Paradigm® Blog | News & Updates: Paradigm Prestige 95F Wins Home Theater Review 2015 Best of Award! Paradigm Prestige 95F Wins Home Theater Review 2015 Best of Award! The Prestige 95F earned a stellar review from Home Theater Review in 2015 and has now won a Product of the Year award from them! "The Prestige 95F may look a bit different from previous Paradigm speakers, but Dennis Burger says that this "beautifully crafted and meticulously engineered" 2.5-way speaker, which sits atop the Prestige Series, continues the Paradigm tradition of offering outstanding performance." Click here! 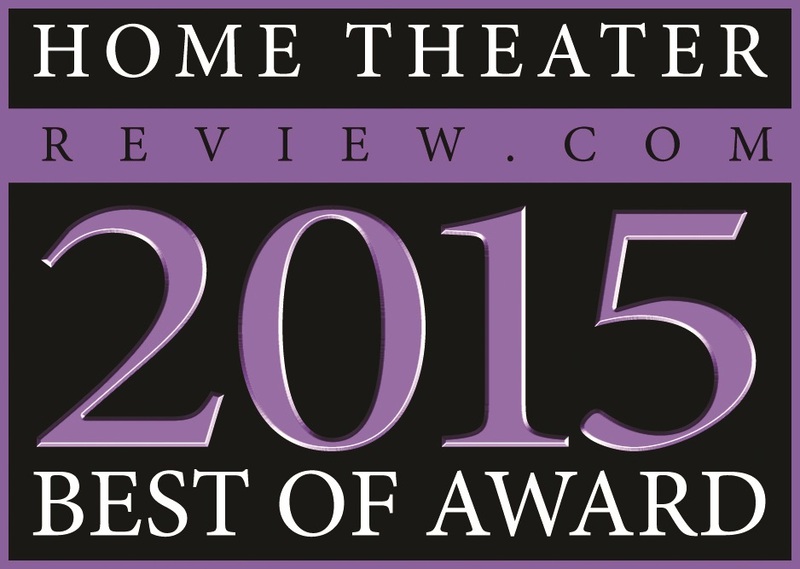 to check out all of the 2015 Best Of Award winners.